Many have wondered what the four circles in this automaker’s logo mean. Well the four circles represent the 4 companies that were a part of the Auto-Union Consortium in 1932, namely, DKW, Horch, Wanderer and Audi. The Volkswagen logo simply shows the letter of the company’s initials. The word “Volks” is German for people, while “Wagen” is German for car. There are three ellipses visible in the company’s logo. Each ellipse represents the heart of the customer, the heart of the product and the heart of technological progress. Mercedes’ tri-star represents the companies dominance over land, sea and air. BMW’s logo is a tribute to the company’s history in aviation. The logo shows a propeller in motion with the blue part representing the sky. This is due to the company’s role of building aircraft engines for the German military during World War II. circle with an arrow pointed diagonally upwards to the right. Latin word “volvere” which means ‘to roll’. bearings for the car industry. “The Spirit of Ecstasy”, a woman with wings who leans into the wind on the hood. It’s also known as the Flying Lady. Rolls-Royce also uses two overlapping Rs. It first appear in February 1911. The statuette was commissioned by Rolls-Royce as an official replacement for the custom hood ornaments people were attaching to their cars in the early days of motoring. A Yellow circle with a green, curved triangle inside. It clearly reads “Lotus” at the bottom and has a jumble of overlapping letters at the top. 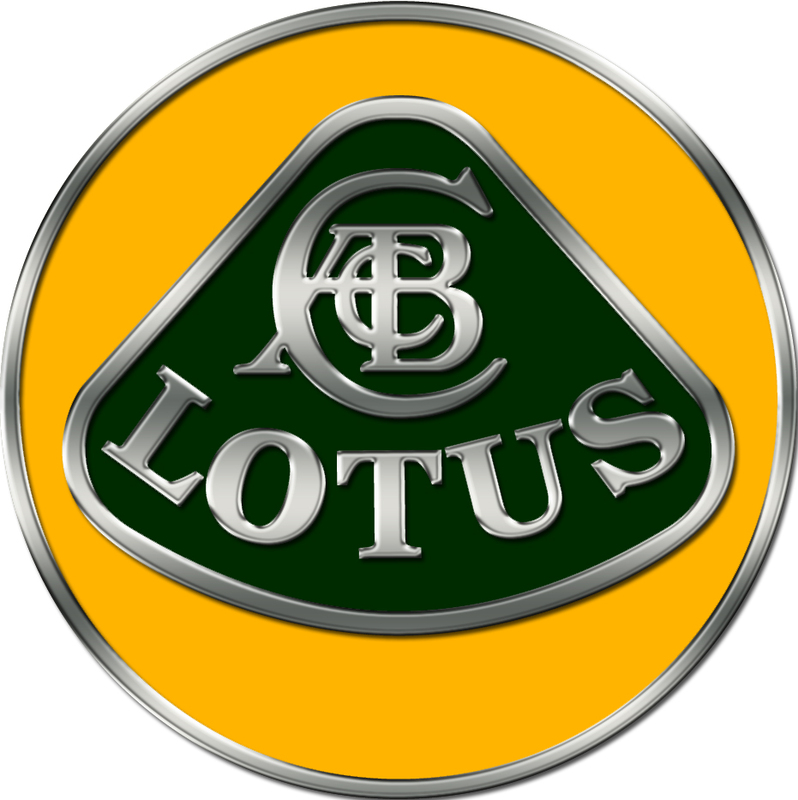 Lotushas been using this badge since the early 50s, when the Lotus Engineering Company was founded. The name of the company is obvious, but what are all those letters in the triangle’s point? Those are all of founder Anthony Colin Bruce Chapman’s initials — though he’s generally known as Colin Chapman. Harold Wills, a friend of Henry Ford, made lots of money by printing business cards, and when Henry was looking for a logo to mark his car in 1903, Wills was on the job. 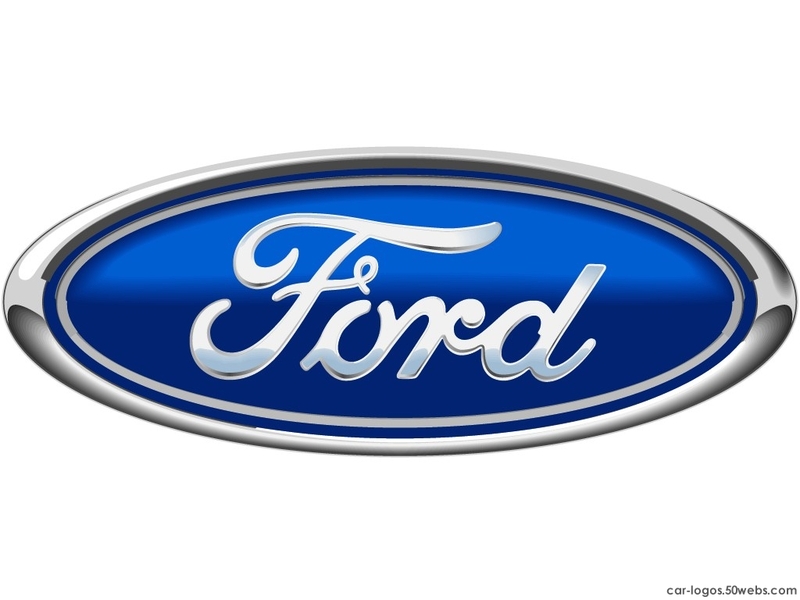 The type-font of the Ford logo is the same one used by Wills on his business cards. The oval appeared in 1912 and the blue background added in 1927 in conjuction with the launch of the Model A. The three diamonds of the Mitsubishi logo represents the three ship fleet owned by the company founders and the first activity of the Nippon manufacturer. The lion from the logo of Peugeot comes from the Belfort city emblem, the place where the first Peugeot model was manufactured. Bartholdi, Belfort city’s logo creator is the same sculptor that designed the Statue of Liberty.